OMG! 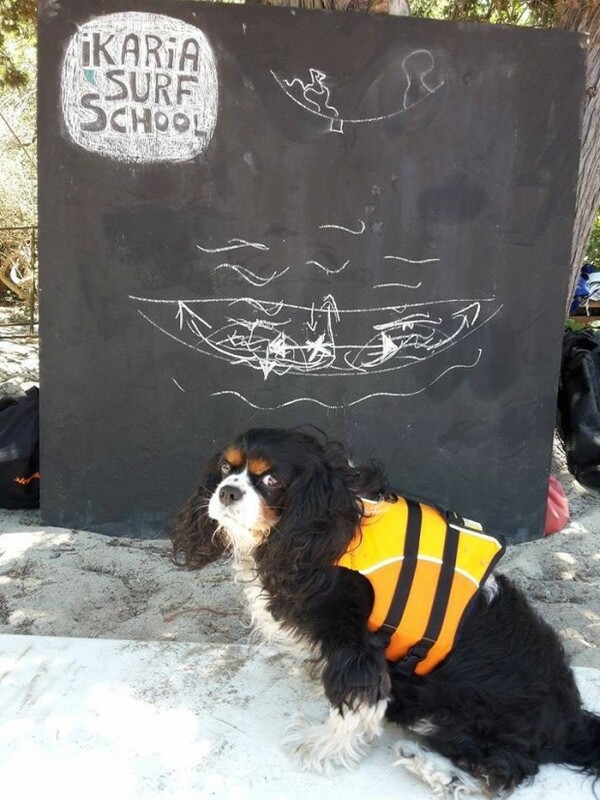 Emma is so funny wearing a life-vest. She went on vacation with her mom to a small Greek Island, Ikaria and she spent her days at the surf club. I doubt it that she even went in the water. I was in Paros, but I hate it when my mom chases me with the camera… I want to run around in the beach smelling everything and not posing….